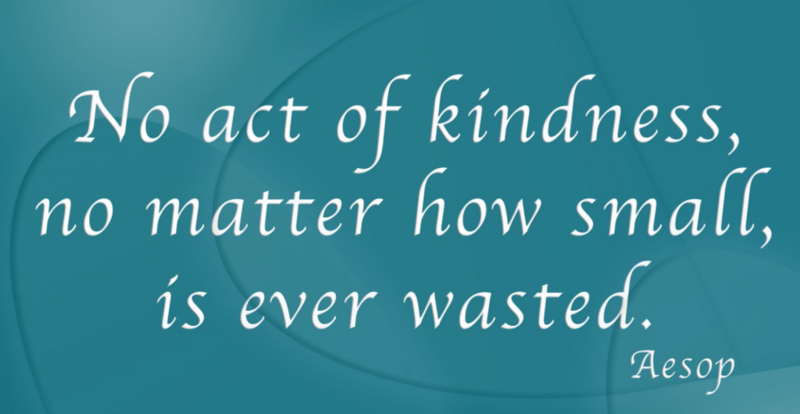 Do random acts of kindness lead to wellness of body and spirit? Absolutely! Clean and simple living feeds the stomach and soul. 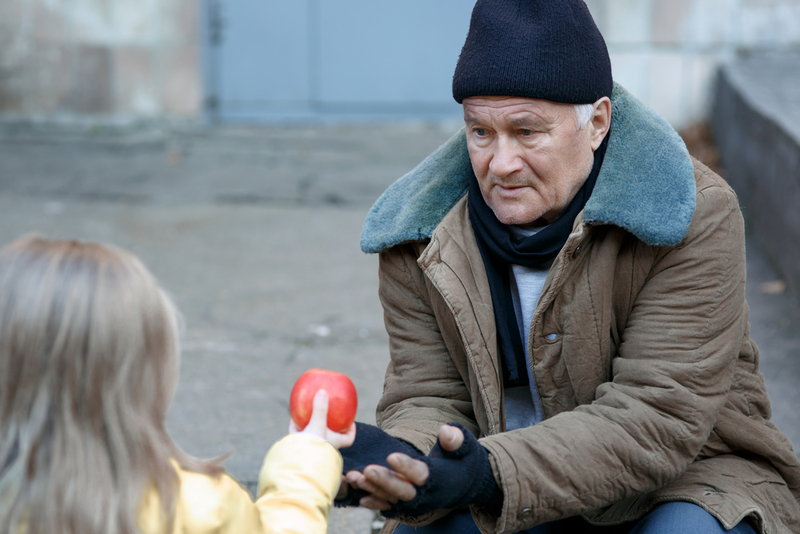 Whether you live by the Golden Rule, believe in karma, or just want to be a healthy and kind person on this earth…random acts of kindness are wonderful for the giver and receiver. Living in simple wellness is a daily goal. Healthy food, healthy thoughts and healthy acts encompass that goal. I try and always have my eyes open for opportunities where I can help others for the greater good. I am not talking throwing piles of money to people, or grand gestures, I am talking pinpointed, gestures. Gestures that don’t have to drain your billfold, or take up large blocks of your time are fantastic stepping stones on your wellness path. In chaos theory, the “Butterfly effect” is the sensitive dependence on initial conditions in which a small change in one state of a deterministic nonlinear system can result in large differences in a later state. In layman’s terms, small acts done today can lead to big changes tomorrow…from one state to another, one human to another, one nation to another. Buying someone lunch today might free up that $10 for that person to donate to their church food pantry the next day. Go out today and do a random act of kindness on another. Rejoice in the ability to do it, realize what it does for you mentally…live in that moment.